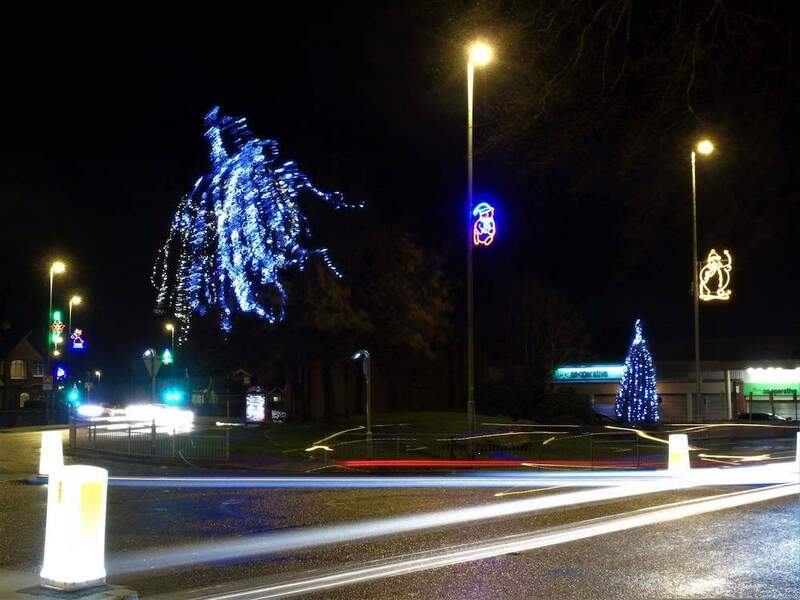 Father Christmas will be able to find his way in Beeston and Holbeck this year after the Chirstmas lights were officially switched on last week. Local Councillors Andrew Scopes, Angela Gabriel and Gohar Almass were on hand to flick the switch and watch as the streets were lit up with bright and colourful lights. 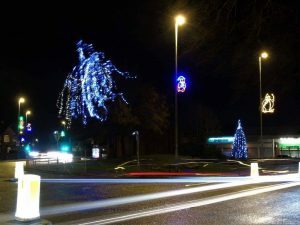 They were delighted that this year the lights stretch further than ever before as they had been able to increase the funding they could provide, meaning that Christmas cheer could spread even further in the dark nights. Both events were really well attended by local residents who had braved the weather to watch the start of the festivities. The Salvation Army Band entertained the Beeston switch-on with traditional Christmas Carols that helped to set the tone for the evening. “It was a privilege to turn on the Christmas lights in both Beeston and Holbeck this year, which is something that myself and Councillors Angela Gabriel and Gohar Almass are very happy to support as they bring that extra fun to a cold and dark time of the year. Each year we try to find the resources to extend the displays to make them a little brighter!